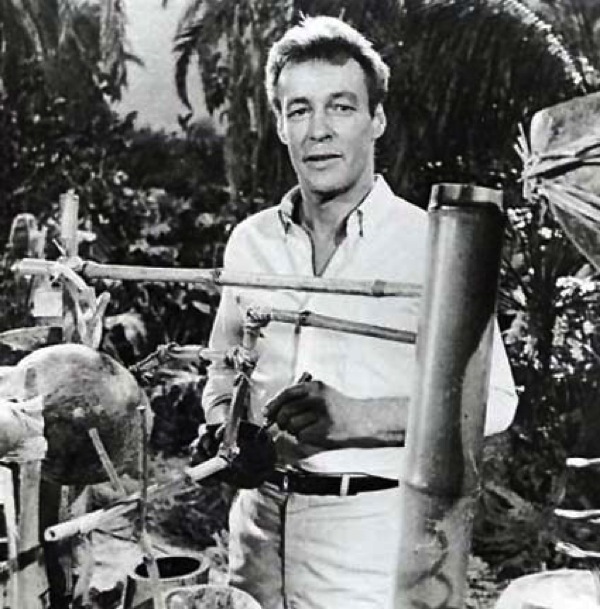 Russell Johnson, who played “The Professor” on Gilligan’s Island, has died at the age of 89. He was a childhood hero of mine, and I loved his breadth of knowledge, resourcefulness, and positive outlook. I’m certain he had a huge influence on my choices in life. Thanks, Professor!